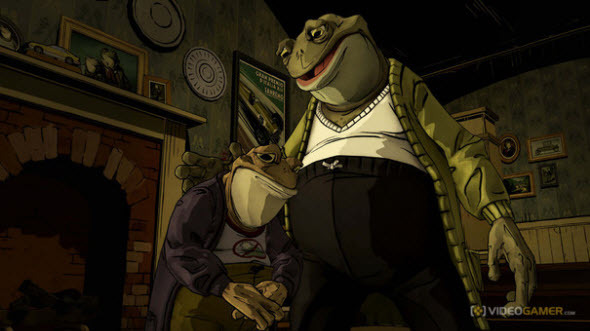 Rejoice those Xbox 360 owners, who would like to try out the first episode of the adventure The Wolf Among Us game, but haven’t done it yet. 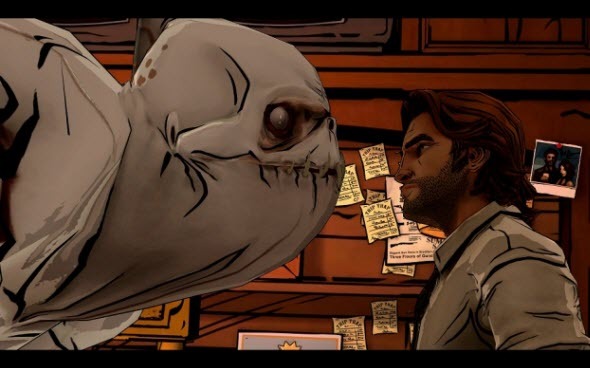 You have a great opportunity to enjoy The Wolf Among Us: Episode 1 absolutely for free! Thus, the developer and the publisher of the project - Telltale Games - has made ​​an unexpected Christmas present for the owners of the Microsoft’s current-gen console, has giving them the opportunity to download the first episode of their graphic adventure game - The Wolf Among Us - absolutely for free. We would like to remind you that this project is based on the Fables comic book series, and here you will be Bigby Wolf, who is the sheriff of Fabletown (fictional part of New York), where you and other fairy tale characters live. In the first episode of the game you will have to investigate the murder of a character, but you should be very careful, because all of your decisions will affect on your future gameplay (like in The Walking Dead game). 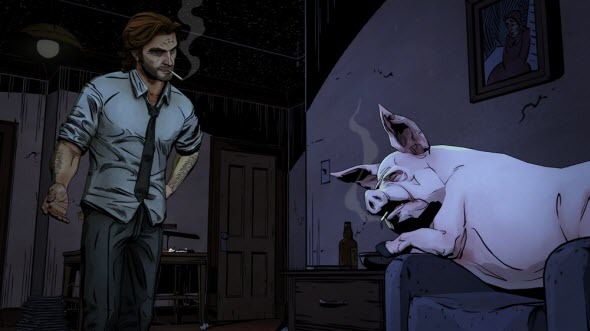 So if you like The Wolf Among Us: Episode 1, then do not forget that the project consists of five such episodes, which will be released sometime in 2014 and will be included in the game’s Season Pass. So if you want to try all of The Wolf Among Us episodes, then you will have to buy project’s Season Pass, which costs only $14.99.